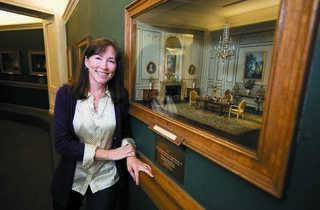 Inspired by the Thorne Miniature Rooms at the Art Institute, Marianne Malone crafts historical fiction for tweens. “Once you fall in love with them, you stay in love with them,” author Marianne Malone says. It’s a simple declaration, offered without fuss, just a matter-of-fact tone. We’re standing amid the object of her affection: the Thorne Miniature Rooms at the Art Institute of Chicago. 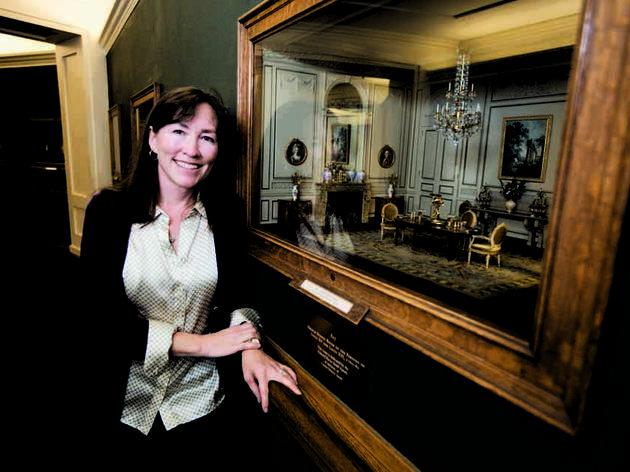 An art historian by degree, Urbana teacher by trade, Malone finds herself embarking, at age 53, on a thrilling new career, thanks to this very exhibit. Her debut novel, The Sixty-Eight Rooms, came out almost two years ago. The book—about a pair of adventurous tweens who find a magic key that allows them to shrink and enter the Thorne Rooms—became a kid-lit hit. Now it’s put the downstate resident in the coveted spot of an author with a popular fantasy series to her name. The first sequel, Stealing Magic, goes on sale in January. A Chicago native who grew up mostly in Park Forest, Malone remembers visiting AIC often with her mom in the ’60s. She was fascinated by the rooms, which painstakingly replicate the design aesthetics from across eight centuries and three continents. As a mom, she shared that love with her kids in the ’80s and ’90s. A few years ago, when visiting her daughter at college, Malone spied a copy of Miniature Rooms, AIC’s official catalog of the collection, on her daughter’s desk. As she wrote, Malone was teaching art to middle-school girls, like her protagonist. 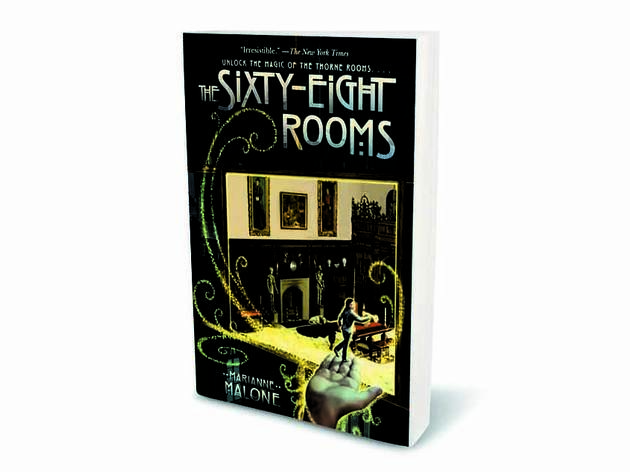 Although she didn’t realize it then, she’d hit upon an ideal storytelling engine: Ruthie and Jack, in their five-inch state, discover that the Thorne rooms are also portals to the past. “I thought to myself, ‘I bet my students would like to read that story,’ ” and she was right. After her husband, those students were among the first to read a draft of The Sixty-Eight Rooms. When they approved, Malone knew she had something. She’s already finished writing the third book, and recently signed a contract for a fourth. “I don’t know if there’s a fifth,” she says as we stroll the exhibit. But then Lindsay Mican Morgan, the rooms’ curator (or “the mayor of Tiny Town,” she jokes) pipes in. 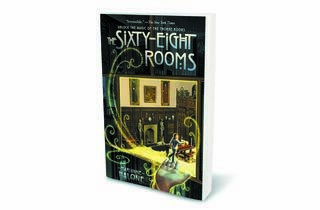 The Sixty-Ninth Room!? Sounds like the title for a fifth book to us. Stealing Magic: A Sixty-Eight Rooms Adventure comes out January 24.